Here’s your free coaching form template. Purpose built for Call Centres. 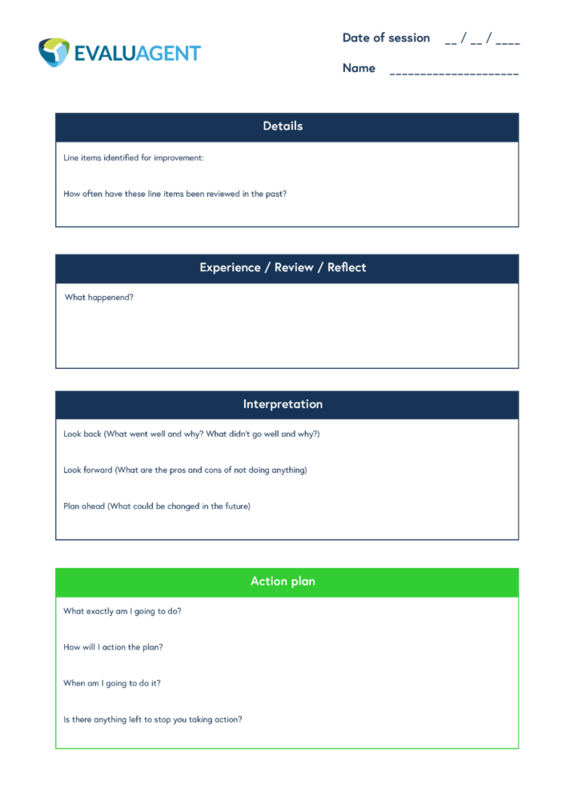 Professionalise coaching in your contact centre with our free coaching form template. Add your own logo, utilise guidelines and keep a record of all your coaching sessions! Add your name, fill in the blanks and your coaching form template is ready to use! In the desire to improve agent performance, employee engagement and customer service, coaching has been transformed in recent years. Now, your coaching software should be able to help you pinpoint root-cause, keep track of agreed actions and give agents the autonomy to truly own their development. 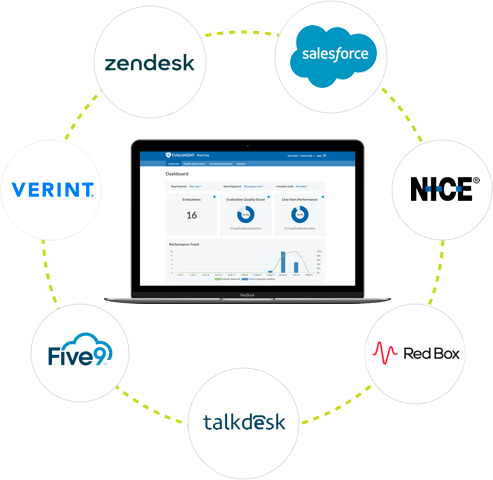 Take a look at EvaluAgent to discover how our software can help you drive home a superior customer experience. Sign up to EvaluAgent and get more from your Quality and Coaching efforts. Import your existing coaching forms or choose from a bank of best practice templates and frameworks, including CLEAR, OSKAR, ‘Stop, start and continue’ and GROW to help professionalise your approach to coaching. Spend more time coaching and less time organising with real-time notifications and automated tools to help plan and faciliate your sessions. Coachees and HR partners can view progress, goals, milestones, feedback, documents and more. Share results, feedback and coaching sessions with Agents to access in their own time, and across any device. What’s more, specific workflows help drive ownership, prompt acknowledgement and acceptance of next steps. Transform your approach to Quality Assurance with a purpose-built, all-in-one platform that enables you to evaluate, coach and engage your front-line agents.